An-148 operations at Saratov Airlines has been grounded following the 11 February fatal crash on departure from Moscow with no survivors. 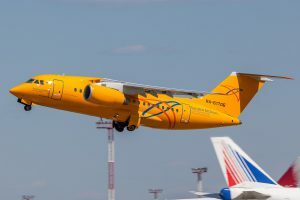 Yesterday, Saratov Airlines has decided to temporarily stop flight operations of the remaining 5 An-148s in its fleet. All of Saratov Airlines An-148s were ex-Rossiya Airlines which in 2010 slammed the type’s unreliability issues it suffered. The reliability issue was so severe that the during the first 3 months of operations Rossiya spent more repair man-hours than flying hours on the An-148 fleet, including 1 aircraft that was unfit to fly for 89 days out of a 92-day period. After seeing the ADS-B data showing the rapid descent of flight 6W-703, the alarming thing from the 2010 criticism is that the major failures reported included the flight control systems. The ill-fated flight saw rapid fluctuations of vertical speeds with a final descent rate of 22,000 feet per minute, within 4000 feet altitude of the initial mishap. Rossiya’s claims in 2010 also mentioned that repairs did not improve aircraft reliability, and they eventually ceased operating the type and leased the aircraft to Saratov. 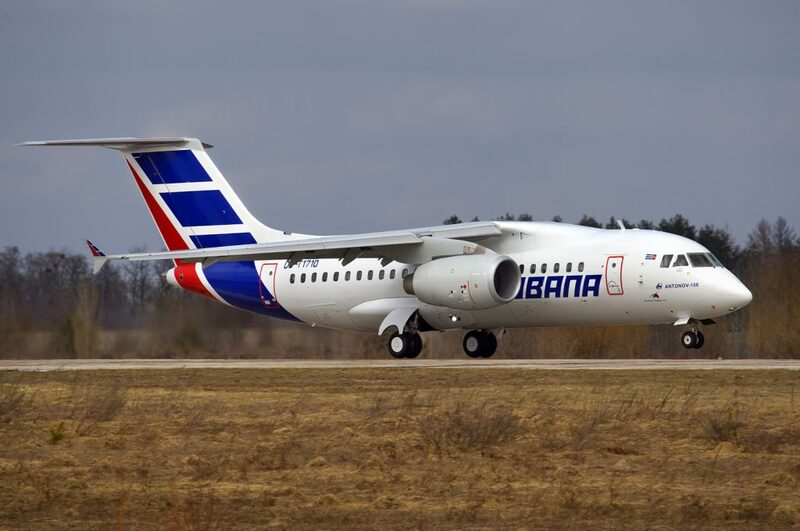 Poor reliability was also mentioned in 2017 by Cubana, which operated the larger An-158. In the first few months of 2017, Cubana planned to operate 116 flights between Havana and Holguin using the An-158, of which 38 were cancelled and 36 suffered significant delays. Cubana did mention that the problem was related to the conflict between Ukraine and Russia. Cubana’s aircraft were leased from Ukraine, but the spare parts came Russia. While Saratov/Rossiya’s aircraft should not suffer from the same sourcing and support issues as Cubana, one cannot blame the airline industry from thinking that as long as relationships the Russia-Ukraine conflict continues, the issues with the An-148/158 will be next to impossible to resolve. While Antonov struggles to keep the An-148/158 alive outside Russia, Voronezh Aircraft Production Association (VASO) which produces the An-148/158 in Russia has announced in June 2017 that it has decided to not continue developing the project. The An-148 (and -158) has had a difficult career, now made more difficult with the producers and designers in conflict. This accident however, could literally bring the end of the An-148/-158 to an already troubled short history.